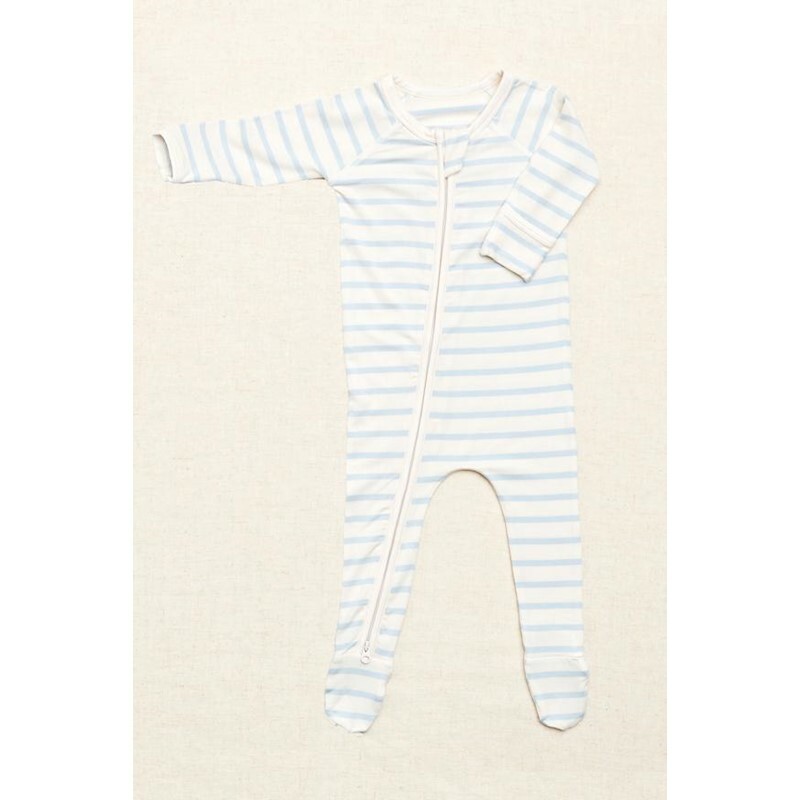 A soft and comfortable stripe design, perfect to wear from nap time to play time. This classic onesie is a must-have in your baby's wardrobe. We’ve used a top quality, flexible, two-way zip for quick dressing and nappy changes.